Backpacker’s accommodation defined: I once met 2 European travelers from whom I learned what “backpacking” means in terms of accommodation rates. They said that, as backpackers, they’re looking for accommodations in the range of P200/head. So this rate, P200/head, is my basis for coming up with this backpacker’s accommodation list in Cebu. In line with the upcoming Cebu City Marathon or for other races here in Cebu, I scoured the areas where 17C/17D/17B would pass by to find the cheapest hotels / pension houses / guest houses. The 17C / 17B / 17D are jeepneys that would pass the IT Park, where the starting and finish line of CCM be. So I thought that getting any accommodations where these jeepneys will pass would be convenient enough for those joining the Cebu City Marathon. Anyhoo, Cebu City is a small place where each business areas can be just 2-5KM away from each other, which can just be a walking distance for runners. I always thought that you could no longer find a “cheap deal” for accommodations near the IT Park since it’s the “in” place for business, pleasure and all. But after going down to Colon and back, I found the accommodations with cheapest rate somewhere near IT Park, at Sudlon, Brgy. Lahug. 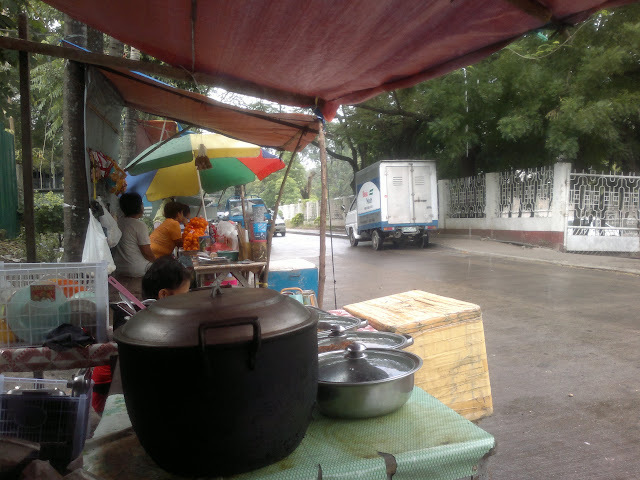 In the Sudlon, Brgy. 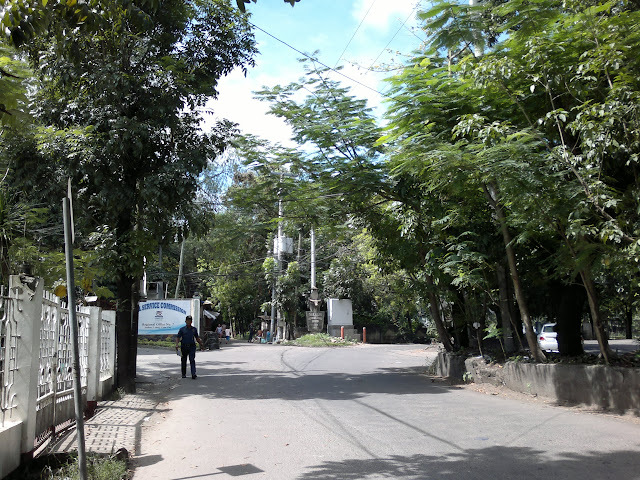 Lahug, about 1.5-2 KM away from IT Park is a compound where different government agencies are located — from DECS, CHED, Civil Service, DILG, NEDA, DOST, and others. Someone referred me to DepEd Eco-Tech Center, it’s a facility for different government functions and also caters to private functions, that it has a dormitory facility. From there, I learned that some of the other government offices located there has also their own dormitory facility which usually serves the government employees who are there for seminars and trainings. But, they are also open to public. So following is a list of the different government agencies in Sudlon, Brgy. Lahug, Cebu City that offers a very affordable dormitory / backpacker type of accommodation. Some also offer a few VIP / private rooms. If you’re a government employee, you might even get a discounted rate. Note: Their accommodation rooms are in the 5th floor, and that they have no elevator facility. * Sudlon is somewhere near JY Square Mall. It’s across it. This area will lead you to Beverly Hills, where Taoist Temple is located. So you can have a quick run to Taoist temple if ever you stay in one of the dorms listed above. * This one whole compound of government agencies is more popularly known as EcoTech Center. 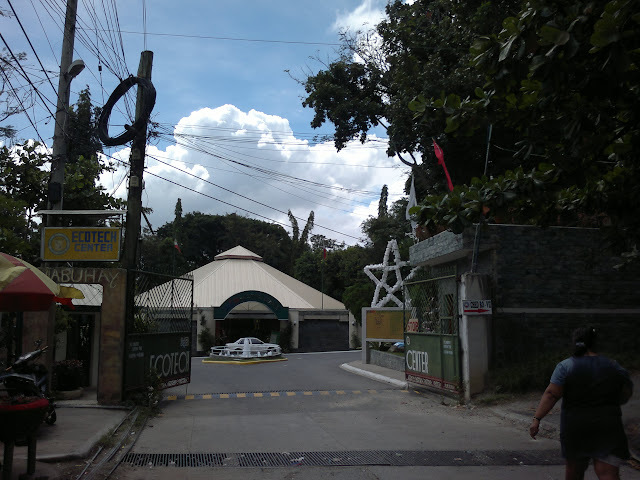 So to ask for directions in going there, simply mention Ecotech and most Cebuanos know. * Habal-habal (motor vehicle as public transportation) rates from Sudlon to IT Park is P20/head. * Carenderias in the compound. Next we will put up a list of accommodations more in backpacker’s rates, in mid-range prices, a guide on how to go around Cebu, accommodations managed by runners. To get alert for this series of article, kindly fill out this form here >>. You can also like facebook.com/runroo page, or connect with us at twitter.com/gorunroo to get updated. Hi, do you have any idea on the do’s and dont’s on the Civil Service Dormitory? Are these still available, specially for NEDA and DILG?